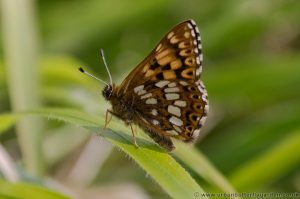 Rare localised and widely distributed, the Duke of Burgundy butterfly can only found on a small number of sites in Britain. The most northerly being the Lake District, North York Moors and a small scattering of sites across the central southern counties. As one of the fastest declining British Butterflies, the Duke of Burgundy has been falling in numbers in many areas for the last 60 years, with a dramatic drop in numbers noted over the past couple of decades. 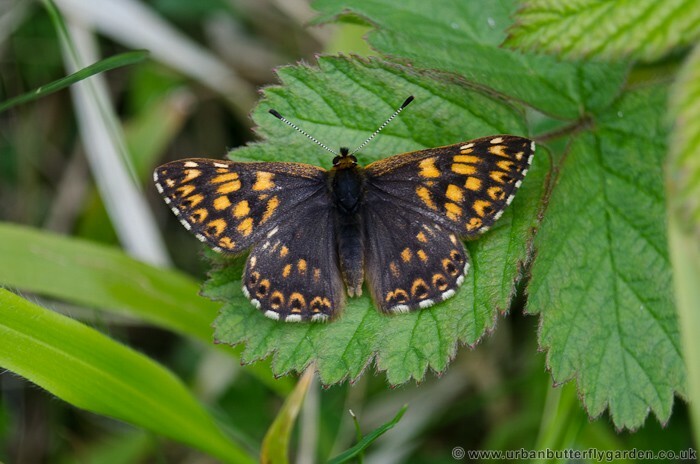 It is among the list of Priority Species and Habitats of the governments UK Biodiversity Action Plan (UK BAP) helped along by Butterfly Conservation. 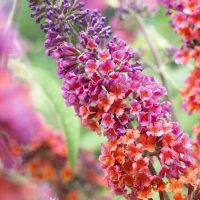 Colonies are usually small, consisting of around 6 adult butterflies, the males rest openly on foliage wings outstretched in warm sunshine waiting for passing females. After mating the females may fly some distance before laying their eggs, choosing Wild Primrose (Primula vulgaris) in woodland and Cowslip (prumula veris) in grassy areas. 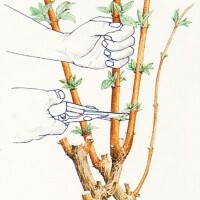 When to see: May – June. Caterpillars feed on: Primrose (Primula vulgaris) woodland colonies, Cowslip (Primula Veris) most common. Photographed: 19-5-2013, Ivinghoe Beacon, Buckinghamshire. 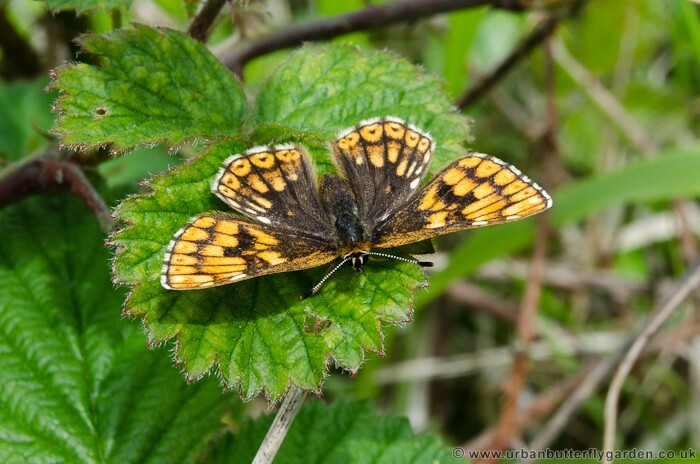 The Duke of Burgundy is a small butterfly with a wing span around 30mm. The males are black with 3 orange bands crossed with black veins on the fore-wings, on close inspection they only have 4 legs the 2 forelegs are small and unused. The females may appear similar to the males but with wider orange markings, a broader abdomen and 6 noticeable legs. The under-wings of both sexes bare 2 rows of distinctive white spots on the hind wings. The Duke of Burgundy butterflies can be first seen from the end of April with numbers peaking around the second week in May, although on occasions a few butterflies may be seen in August. Despite being a woodland butterfly, just a small number can still found in their primary habitat, greater numbers now seem to colonise areas of limestone or chalk scrubby grassland.